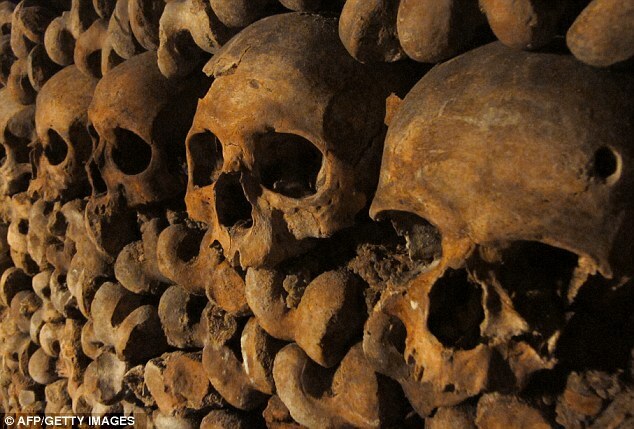 The Catacombs of Paris are underground ossuaries in Paris, France which hold the remains of more than six million people in a network which is located south of the former city gate Barriare d’ Enfer (Gate of Hell) beneath Rue de la Tombe-Issoire. The underground cemetery became a tourist attraction on a small scale from the early 19th century, and has been open to the public on a regular basis since 1874 with surface access from a building in the extreme southern part of the city of Paris. In my story, The Mind Games of Dr. Sova, the players of the Mind Games decipher a hidden clue that leads them to the catacombs of France. It is indeed a creepy place, but the game rules require that the players enter the catacombs to find the final clue. What will they find down in the dark tunnels? 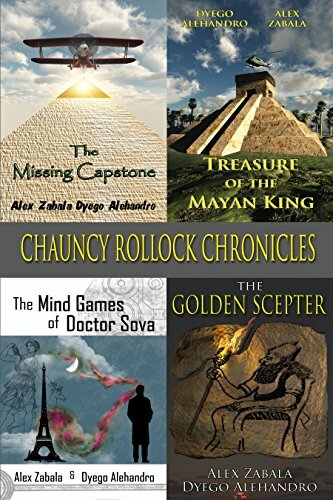 Purchase The Mind Games of Dr. Sova and find out or get all four stories in one book with Chauncy Rollock Chronicles. Are you smart enough to play? Next PostNext An encounter with a famous author!